There are plenty of products sold in Texas with cannabidiol — or CBD — listed as their main ingredient. CBD is seemingly everywhere these days, from the local pharmacy to coffee houses. But Texas health officials plan to ban these products if they are not sold by one of three dispensaries set up by the state. Lazydaze Counterculture, a coffee house and smoke shop, sits between auto repair and tattoo shops just outside one of Austin’s North Central neighborhoods. Brad Davis, the shop’s owner, pours a fresh cup of coffee and proceeds to tell curious customers about his hemp-infused CBD products. 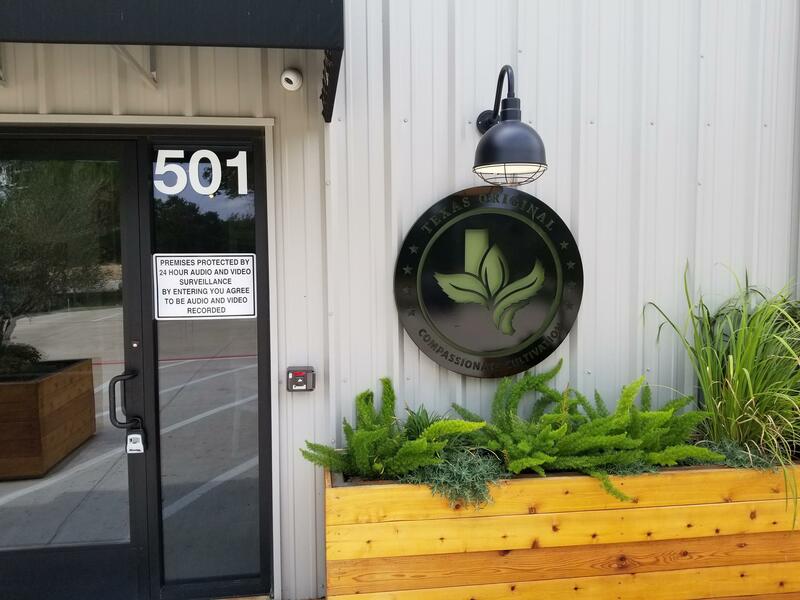 “Basically, people can come in here, they can get a cup of Austin Java coffee; if they want, they can get it infused with a shot of CBD-infused honey. And then we’re also going to be carrying a couple of different cold brews that are either going to be hemp-infused or CBD infused,” Davis said. But, Davis’ shop is one of dozens, if not hundreds, of businesses now selling CBD, but are not one of three dispensaries actually licensed by the state to do so. The state's Compassionate Use Program, created in 2015, allowed for the creation of the three dispensaries to manufacture low-THC CBD-concentrated oil. That CBD oil can only be sold to patients with intractable epilepsy and who have a doctor’s recommendation and are registered with the state as a CBD patient. Lara Anton, with the Texas Department of State Health Services, said the agency started looking into this issue at the start of this year after its inspectors noticed more and more food products with CBD listed among their main ingredients. 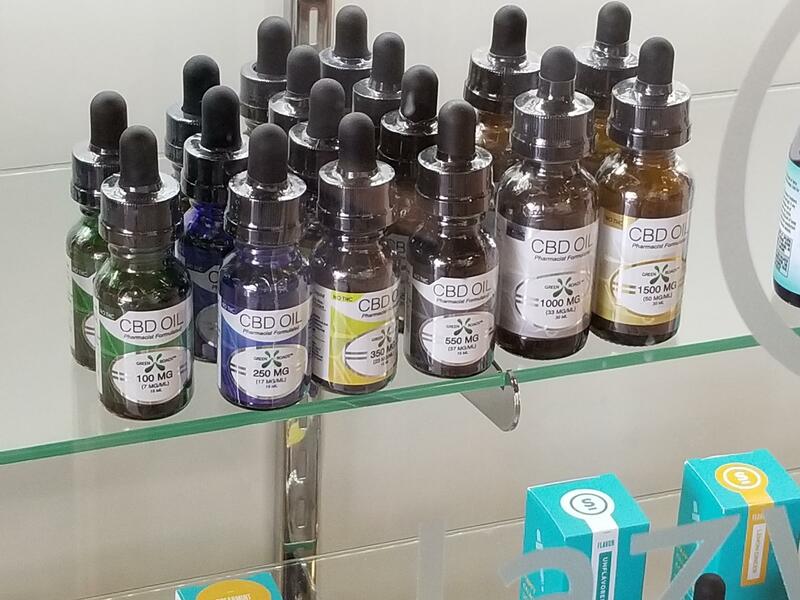 The state took possession of some those foods, ranging from the oil extract sold at an Austin-based pharmacy to cookies and brownies with CBD listed on the packaging. She said, the protocol the agency designed to address these CBD-related businesses is pretty clear: If a manufactured food product contains CBD, it will be detained by the state agency. “They can detain the food and send it back to wherever they got it, or they can voluntarily destroy it,” Anton said. Professor Frank Snyder, who teaches a course on medical marijuana business at Texas A&M University’s School of Law, said while these proposed state protocols might seem “pretty clear,”it’s not. “Marijuana with THC and CBD in it would be classified, if it were legal, ... as a drug and would be under FDA jurisdiction. 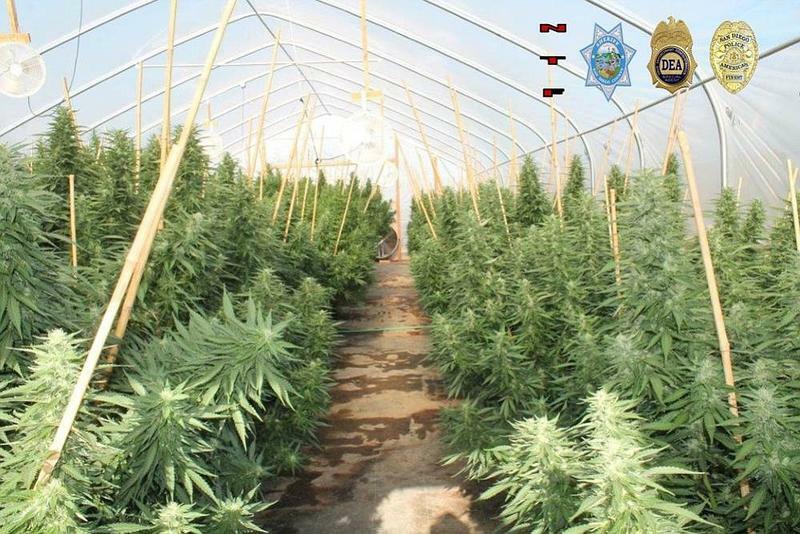 Since it’s not legal, it’s under the Department of Justice or DEA. CBD oil is not a food, so it doesn’t fall under the Department of Agriculture, so you’ve got this product that nobody knows exactly where to put,” Snyder said. Morris Denton, CEO of Compassionate Cultivation, one of the three state-licensed dispensaries, said the state clamping down on these other CBD oil businesses isn’t just about economic competitiveness or fairness. 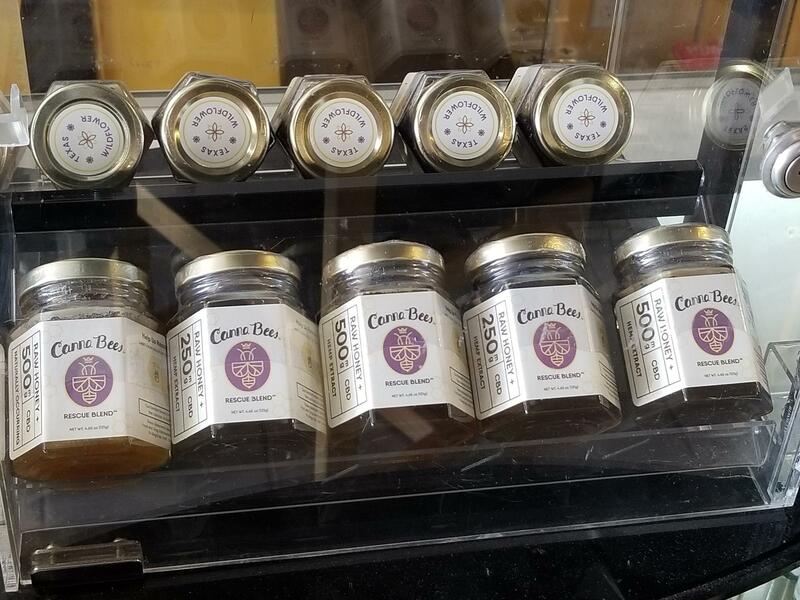 Denton said that in order for his business to legally operate in Texas, he must test each batch of oil to make sure it meets the state’s low-THC threshold and contains exactly the amount of CBD being advertised. He said not having some type of state regulation makes it almost impossible for businesses like his to stay afloat. “There are no legal definitions that are consistently applied. Your competition is coming and going on a daily basis. It’s almost as if you are being asked to field a team to play an unknown game where there are no sidelines, and the end zones are constantly moving,” Denton said. DSHS officials said it has received thousands of online public comments since posting the agency’s proposed manufactured CBD food protocols, which it will vote on sometime this summer. CORRECTION: The story has been updated to say the Texas Department of State Health Services will vote on the protocols this summer.